thank you so much. You really performed a miracle. - Leslie L.
"Floyd has been doing spectacularly. We spent 2 days up in Colorado playing with cows...then 2 days out at San Cristobal Ranch doing the ranch horse versatility competition....got some good scores..2nd in Ranch Riding ..tied for 3rd in Reined Cowhorse. 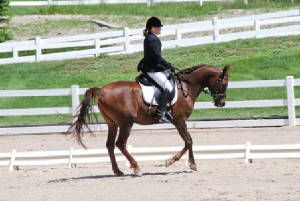 Lately we’ve been starting to do a lot of 2 tacking at all gaits and what a difference in our hind end communication. He’s really opening up back there...and offering some willingness. So thank you for working on him." 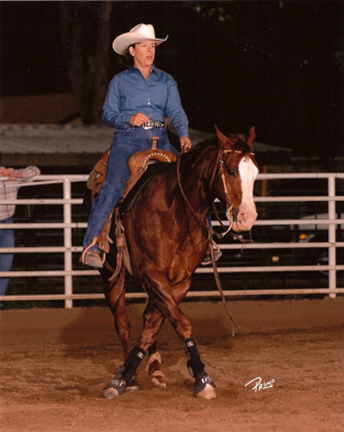 "I rode Tup a couple of times since you worked on him and wow! I really noticed a difference! 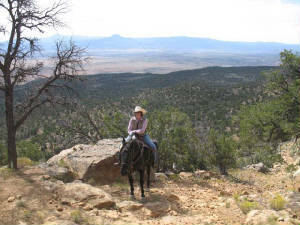 He seemed to move a little easier in his hind end when I rode him the next day." 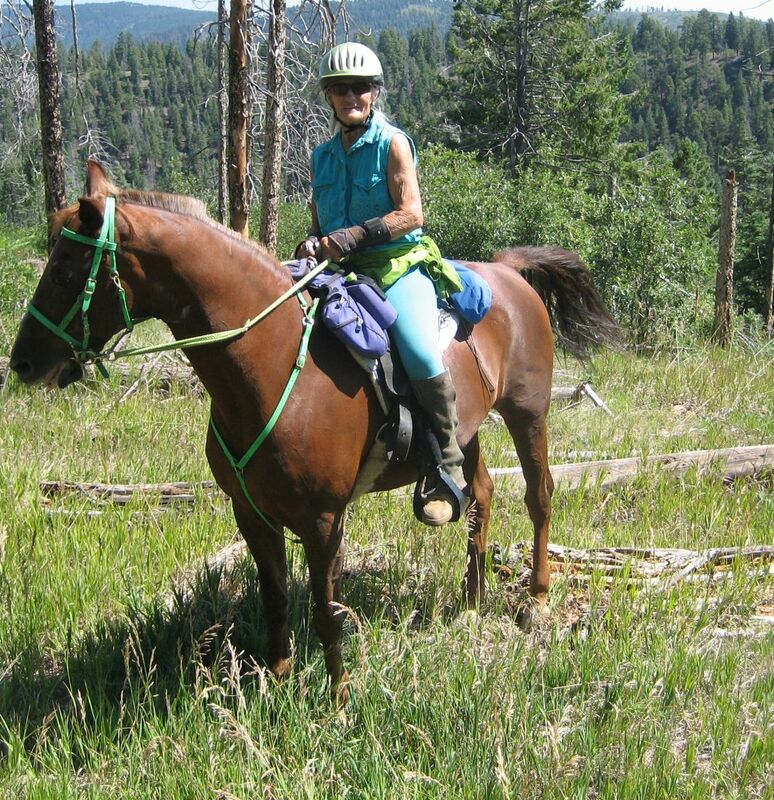 "Susan's Ortho-Bionomy treatments were most helpful when Sundaze Georgio injured his leg at an endurance event. He was a bit jumpy but Susan calmed him. 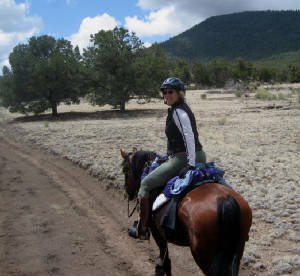 She was patient and the treatments helped relieve the pressure in his leg."